I would appreciate if you could follow me back like you mentioned. You have such great blog! Feel free to visit mine! Thank you for visiting me back. Of course Ill join your site right now! =) I really like your pics! 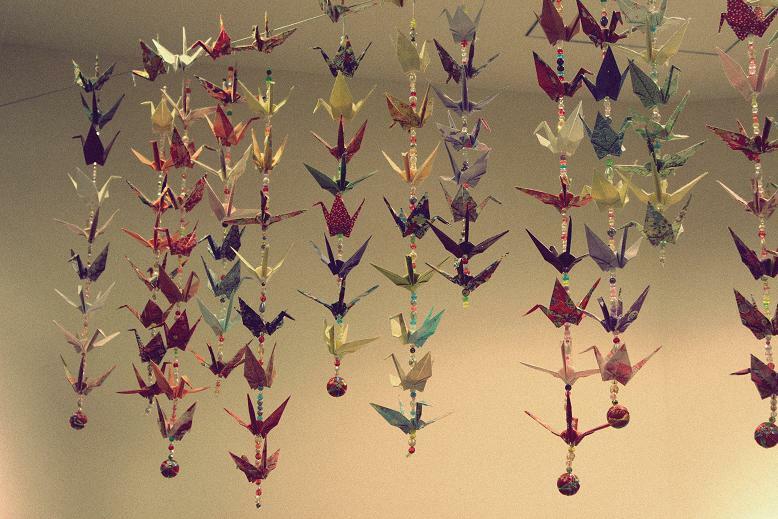 such decorations were on the hen-party of my friend Nasya whoes last name is Crane))) looks very cute! These are so beautiful. Love the picture! Hi! I just wanted to thank you for the lovely comment on my blog and to let you know that I'm already following you! Arisa, this is gorgeous!! I love how simple the object is, yet somehow you make it look so beautiful <3 Fantastic photography, dear!